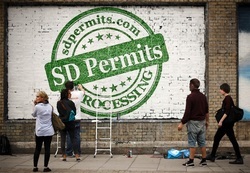 We provide a full range of permit processing services. 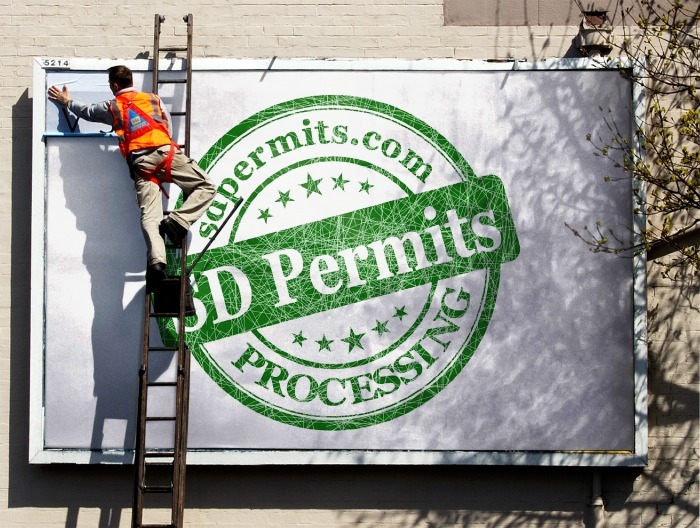 Our permit expediter has 20 years architectural and project captain experience. A former president of Neighborhood Council and Design Review Committee. Leon Lamb has been processing permits from Downtown San Diego for the last 5 years. Need old site and house plans from the city archives? We got you covered. 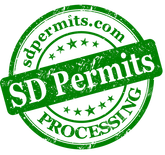 We can help map and records retrieval of all types. Call to see how we can help you.